Hey Mommies! 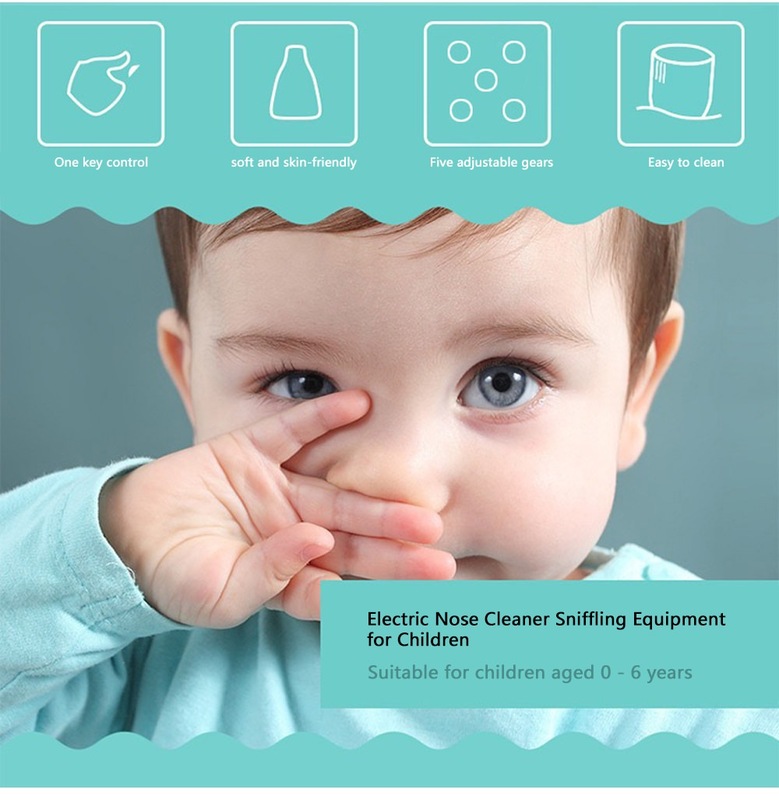 Are you looking for that safe, effective and easy to use nasal aspirator for your little one? Well we heard you! 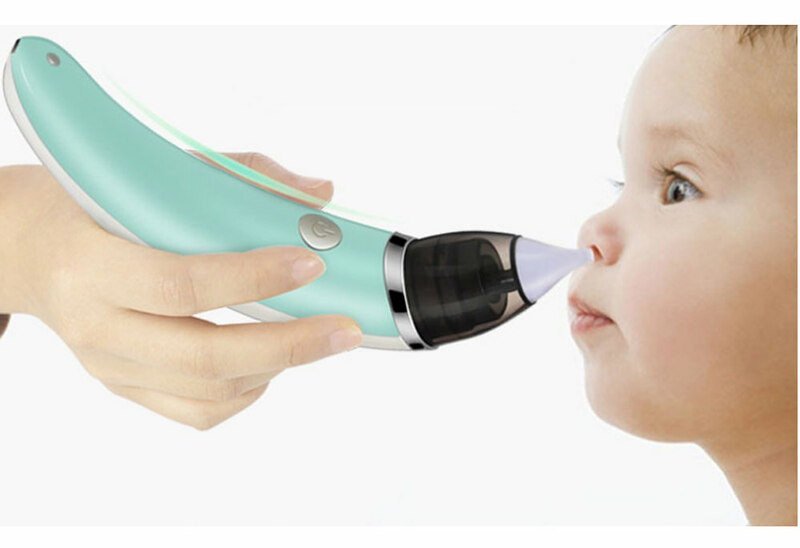 Here's the newest, most convenient & hygienic ELECTRIC NASAL ASPIRATOR!! NO MORE SQUEEZING, SUCKING OR ANY OF THAT MANUAL LABOR! Before use, soak the suction nozzle in warm salt water for 10 minutes to disinfect. Install the nasal aspirator and open the switch to start. If the mucus is dry, can use saline or nasal spray to spray into the nostril first, the nasal spray should be exposed to the nasal cavity for four to five minutes. Note: The body is not washable, please do not put the body in water to clean. Suitable age: 0 - 6 years. Battery: 380mAh lithium-ion battery (included). Vacuum maximum suction: 3500mmHg (65kPa). Storage delivery environment: -10 - 55 Deg.C (the relative humidity remains within 85 percent). Operation environment: 16 - 35 Deg.C (the relative humidity remains within 85 percent). USB cable length: about 77cm.